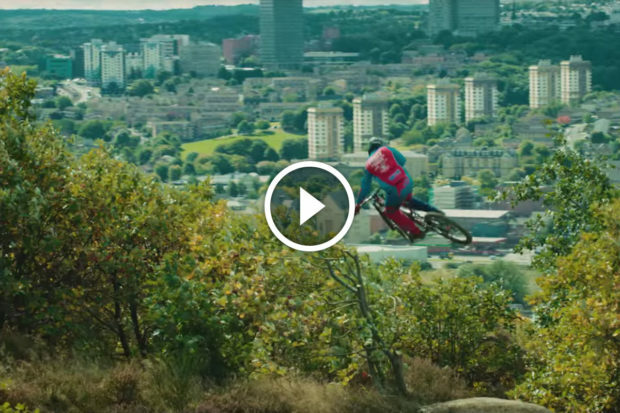 Watch this incredible drone footage as a mountain bike rips downhill. 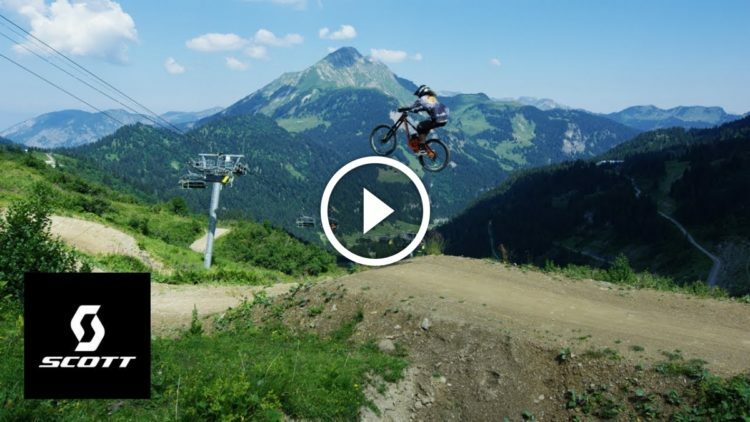 Kyle Jameson, Nico Vink, and Damon Iwanaga mountain bike in Châtel, France. 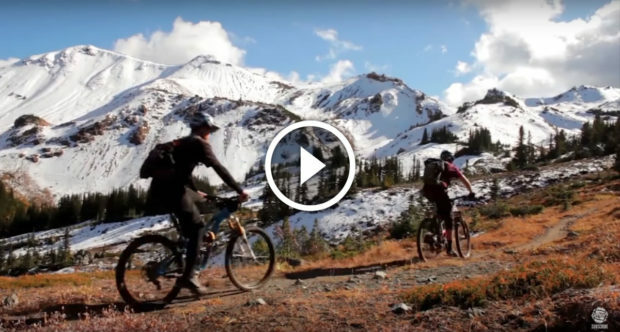 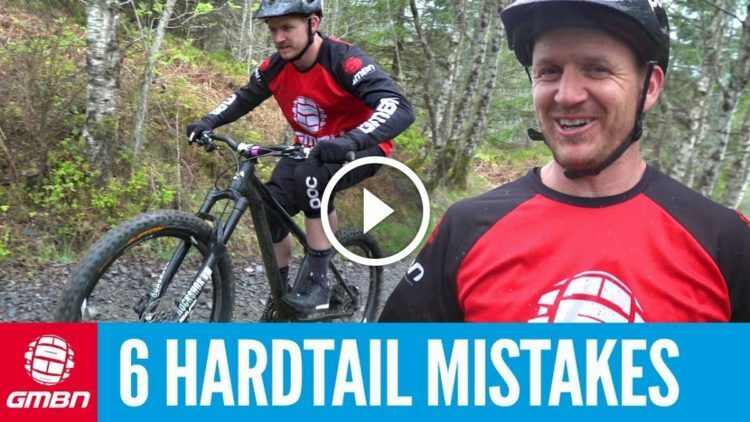 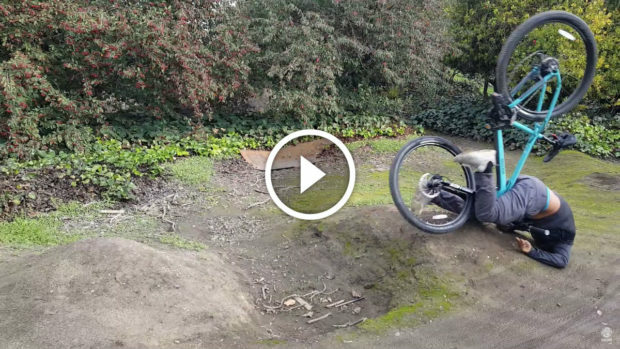 How rad can you get on a hardtail mountain bike? 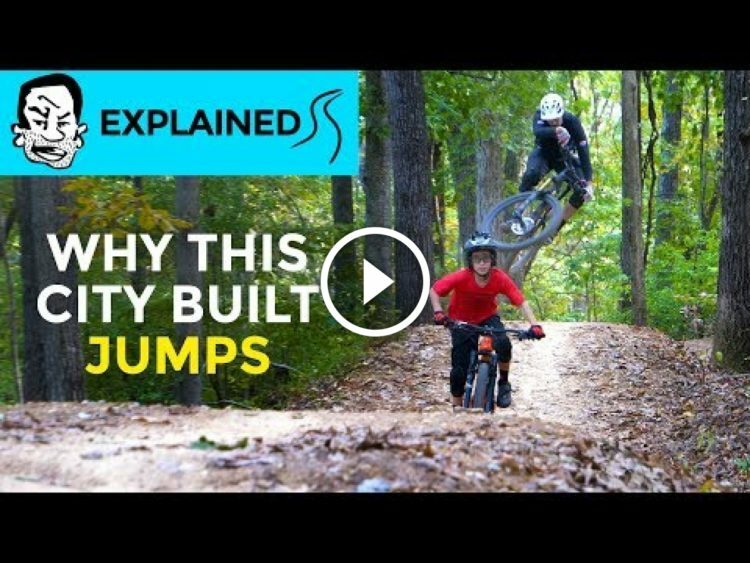 Judging by this video, pretty rad. 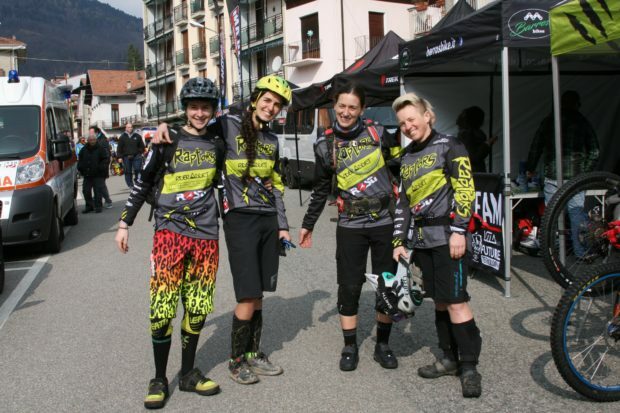 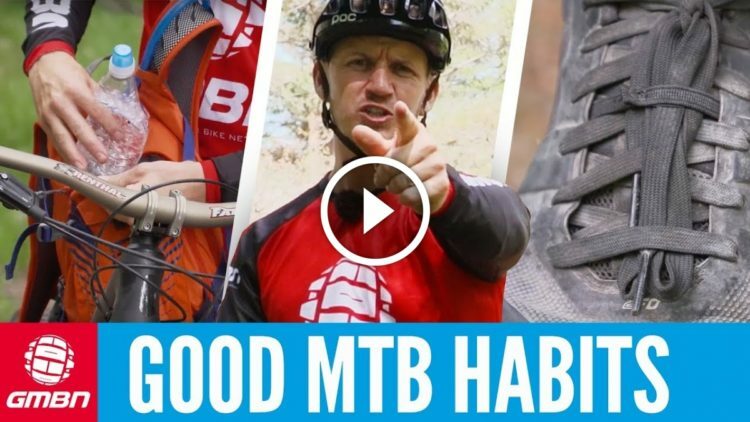 Adopting these good mountain bike habits can make you a better rider. 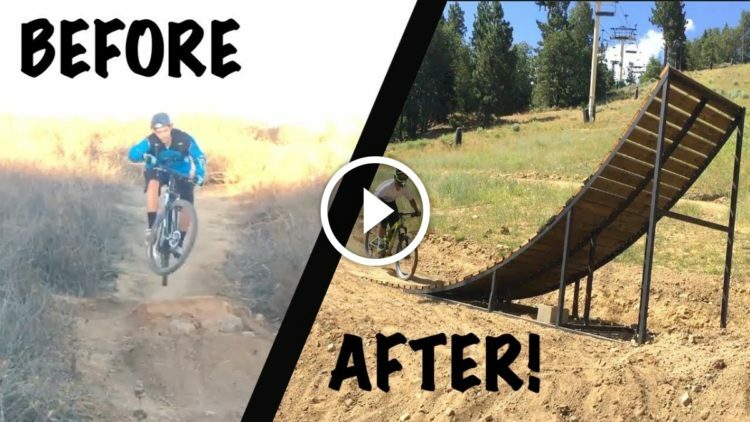 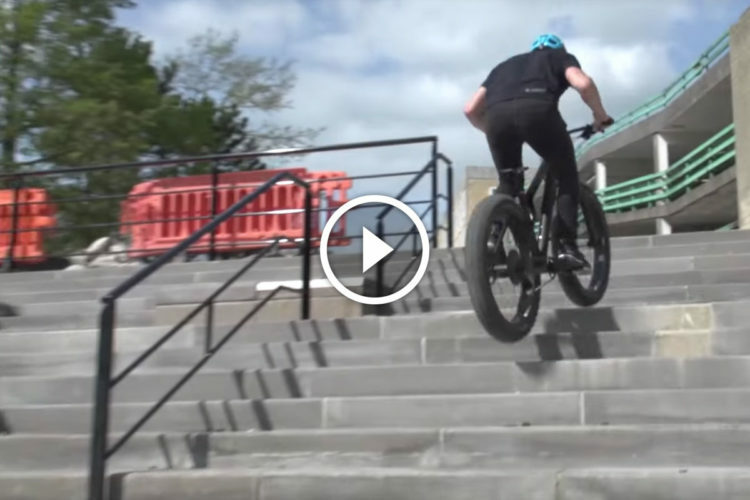 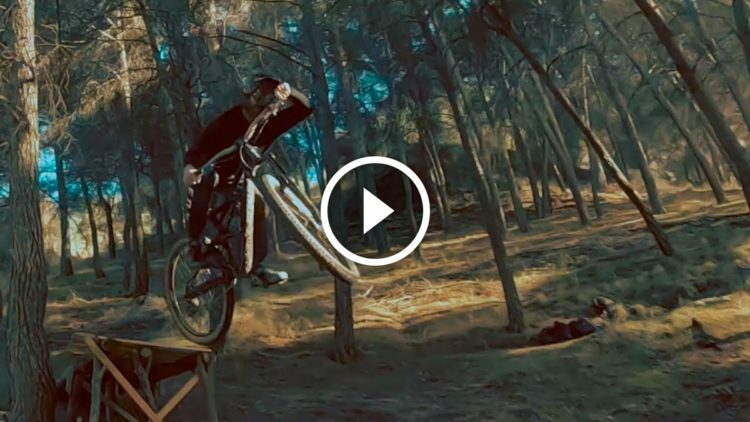 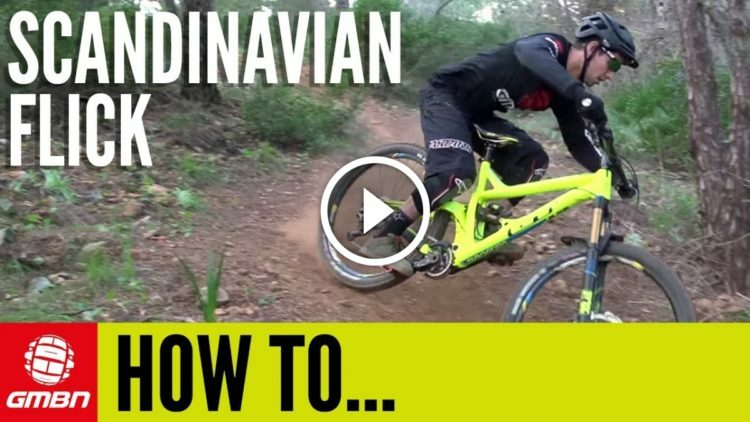 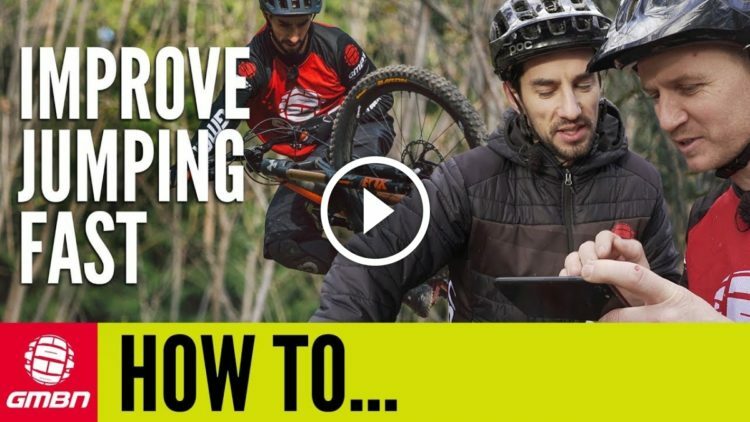 Simple skills to practice to take mountain bike jumping to a whole new level. 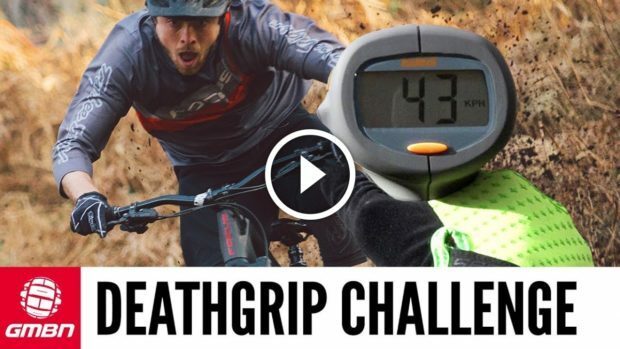 POV footage from the downhill mountain bike course at Windrock Bike Park in Tennessee. 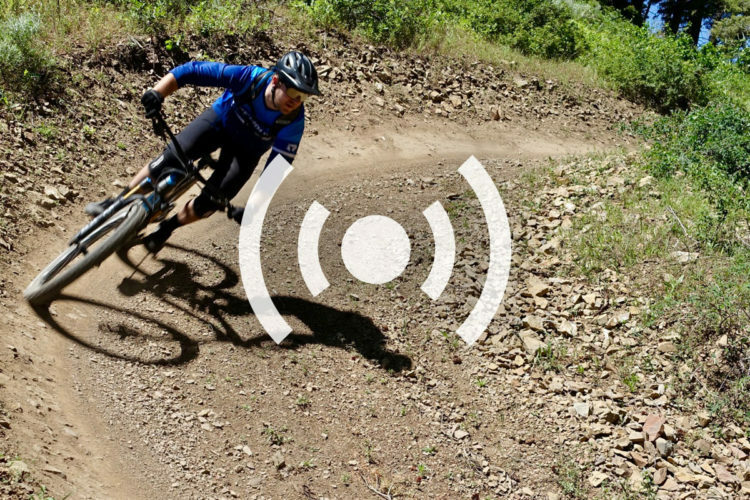 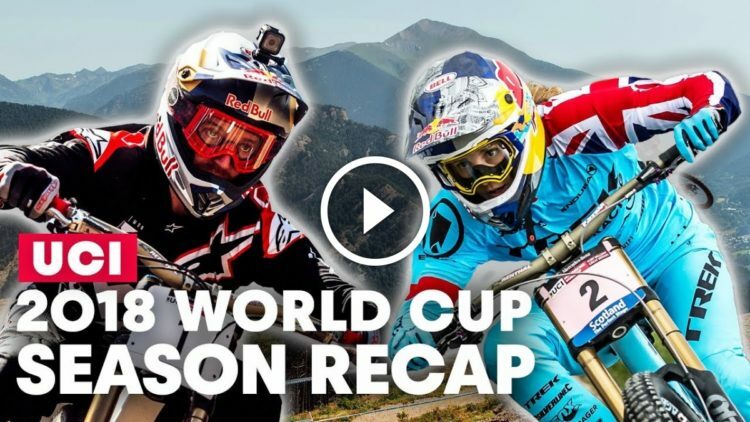 Global Mountain Bike Network showcases footage of the biggest and best crashes submitted by their viewers.